Siena (often Sienna in English ) is alittle nice city in Tuscany, Italy. It is the capital of the province of Siena. The historic centre of Siena has been declared by UNESCO a World Heritage Site. Siena retains a ward-centric culture from medieval times. Each ward (contrada)is represented by an animal or mascot, and has its own boundary and distinct identity. Ward rivalries are most rampant during the annual horse race (Palio) in the Piazza del Campo. Valdimontone (literally, "Valley of the Ram" - often shortened to Montone). 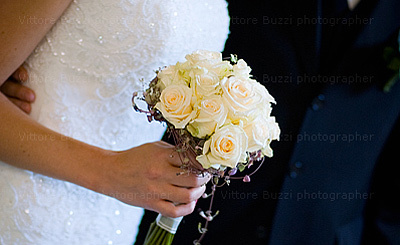 Siena (Sienna)is an amazing location for your wedding. I truly love what I do, and my images talk about the joy of shooting weddings! My style is very unobtrusive, if you like my images you can understand that I love to document the real-life emotion and all the details and special moments of a wedding. I want to deliver memories to my wedding clients, memories to share forever. My home base is in Italy near Siena but I really like to travel and I regularly document weddings in destinations throughout Europe and worldwide. I’ always interested in listening about your plans for the wedding day and I like to discuss pictures and things that are important to you.